A high quality French duck confit prepared by Castaing in the Landes region of South West France. 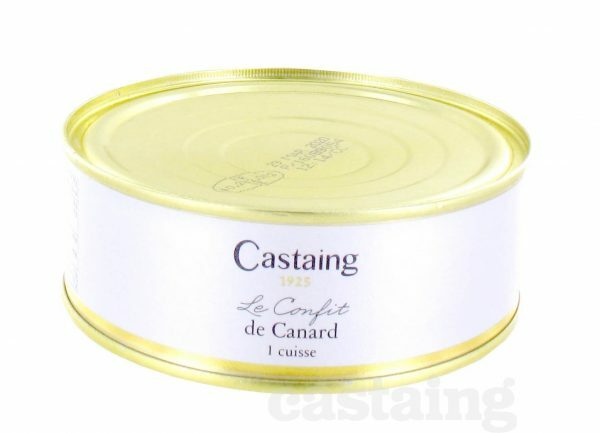 Castaing were founded in 1925 and have a France wide reputation for producing very high quality duck and goose based specialities, and their confit is no exception! 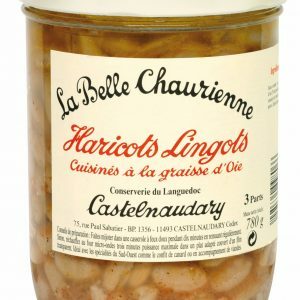 Tender, tastes delicious and has a melt in the mouth texture. Storage: Store in a cupboard. Once opened store in fridge and consume within 3 days. Before opening your tin place it in warm water for 10 minutes. 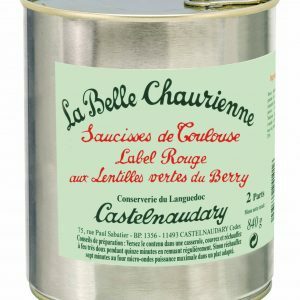 This helps loosen the duck fat and makes it easier to prise out the duck legs. 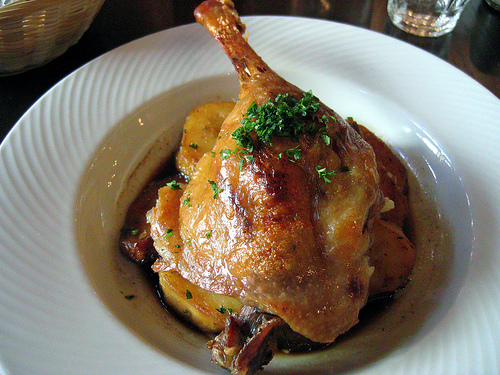 Remove duck legs from tin and place in an oven tray or grill and cook at middling heat (180c) until golden brown. Keep the duck fat, which you can use to roast potatoes.